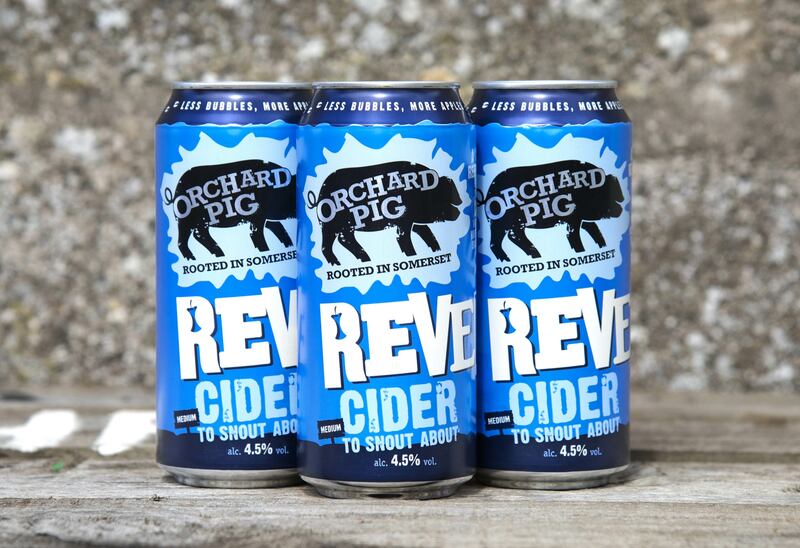 I designed the first cans for Somerset cider maker Orchard Pig. 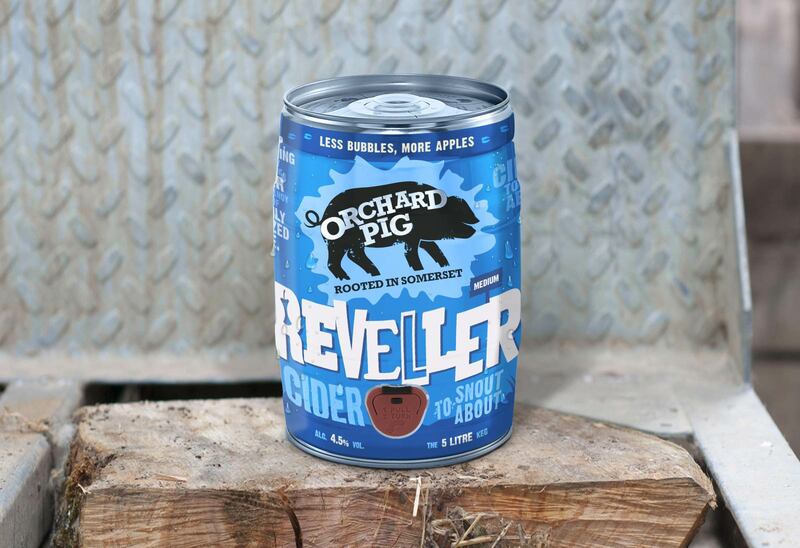 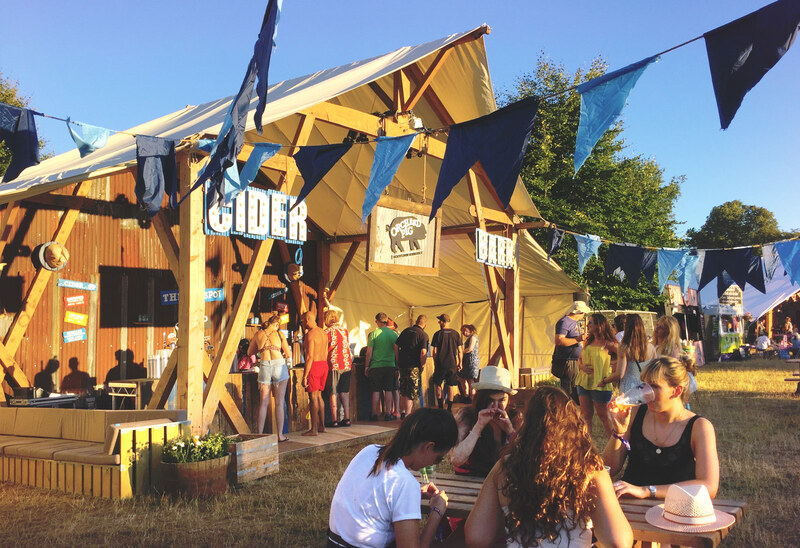 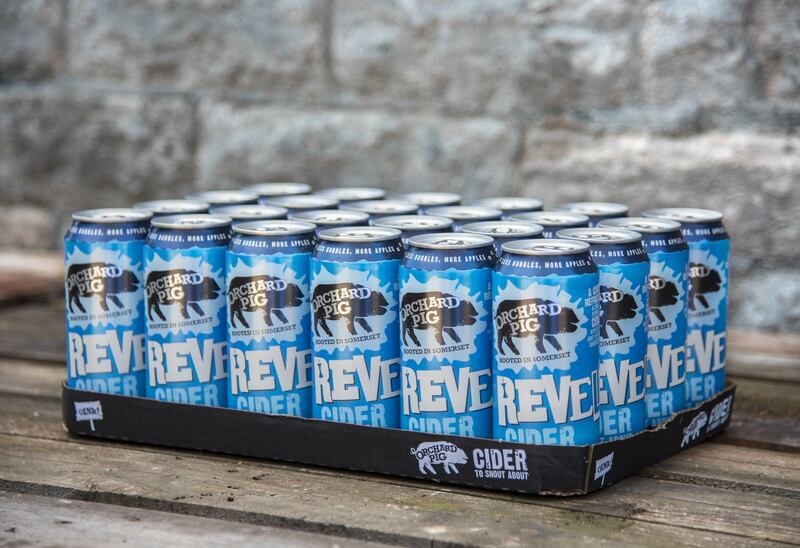 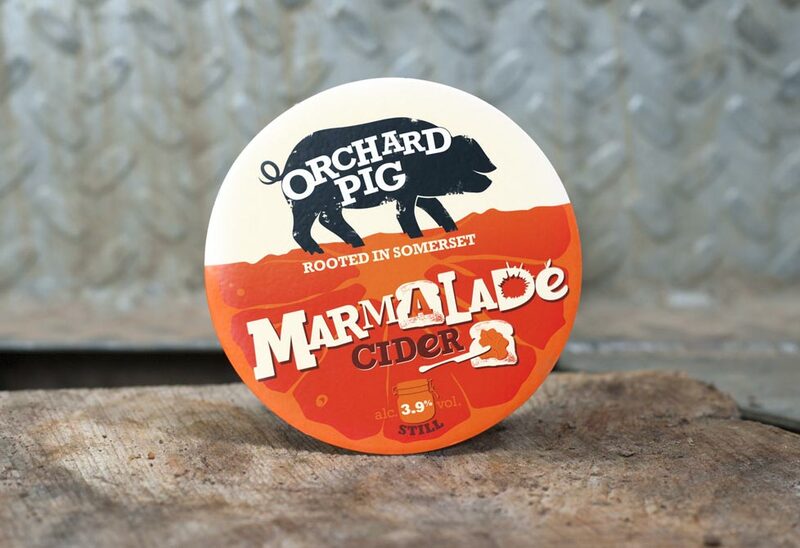 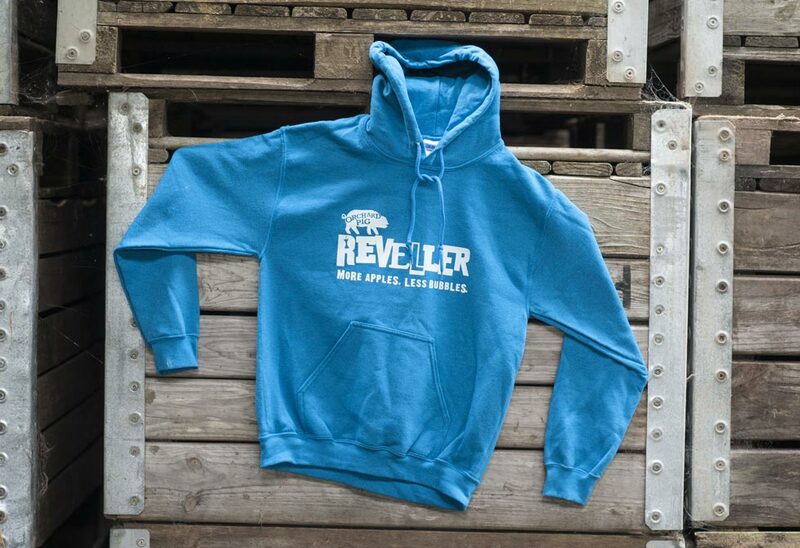 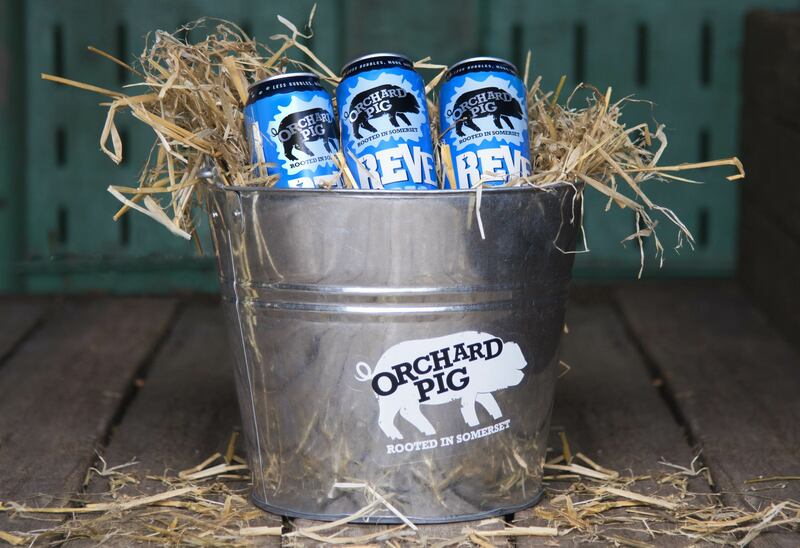 The new Reveller cans champion Orchard Pig’s well trotted path of disrupting the cider market, so there’s not a tree or apple in sight! 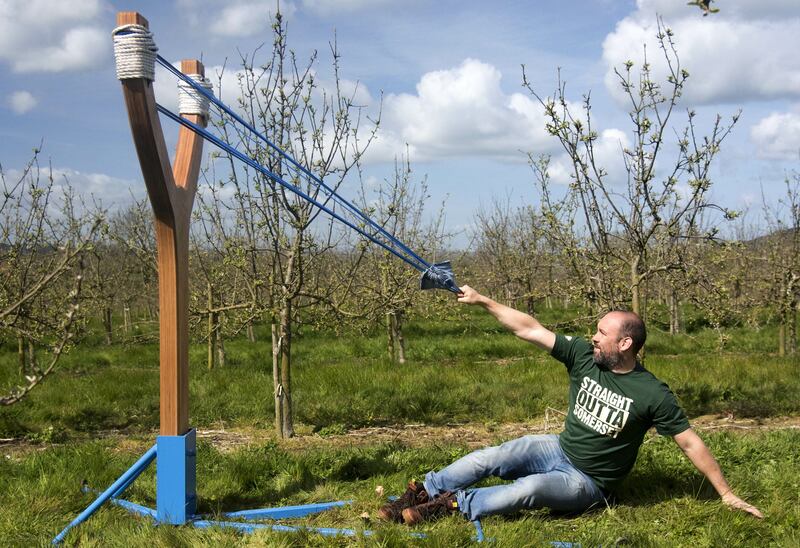 Manifest, who led the PR launch, asked me to design and build a giant catapult – and the cans were quite literally launched from the West Country orchard to London with the campaign #CatapultMyCan. 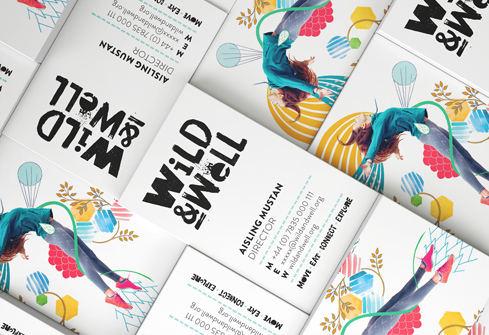 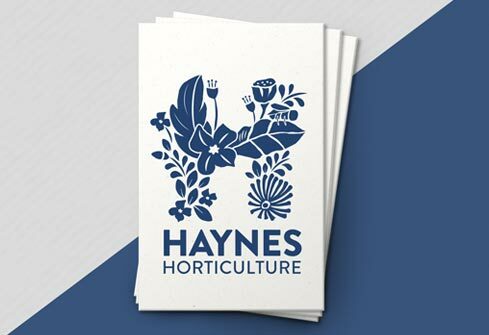 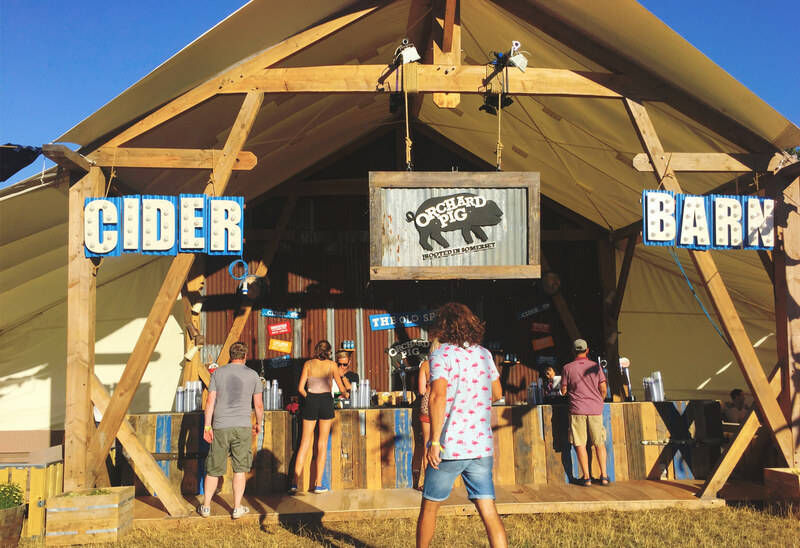 Throughout my working relationship with Orchard Pig I’ve had the opportunity to design clothing, festival activations, POS and more. 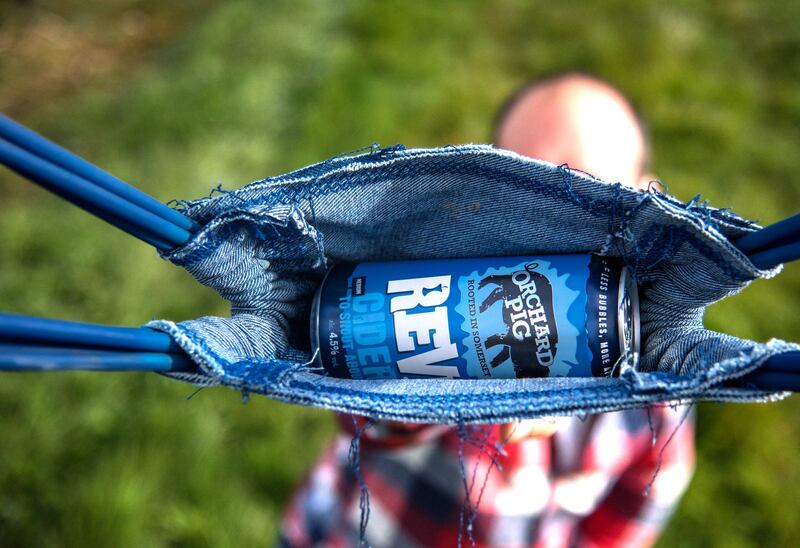 But obviously the catapult was a massive highlight!